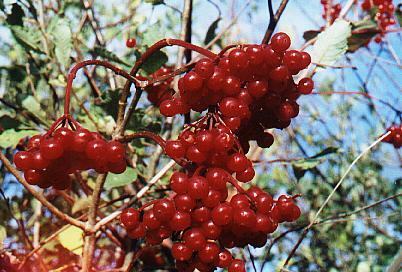 There are several Guelder Rose trees on our land, so we decided to adopt the leaf shape as the logo for our project. 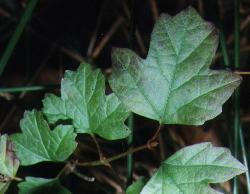 The leaf is, at first glance, not unlike a sycamore or maple. 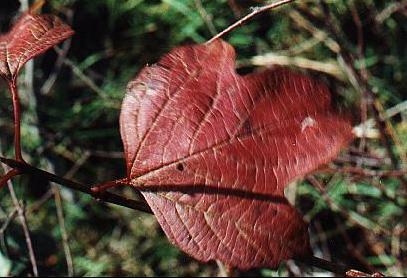 By the Autumn the leaves have turned a deep red colour and develop a glossy leathery texture.